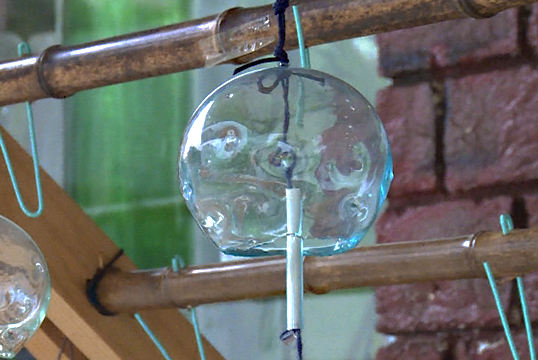 The wind chime called “Kanoko” is a design inspired by the water that flows from Mt. Fuji. The water is cold and clean.